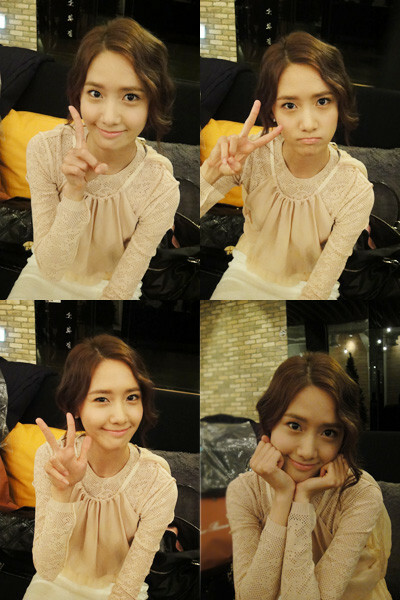 The acting of SNSD’s YoonA in KBS 2TV drama “Love Rain” finally glows. Although YoonA has been challenging acting through a variety of dramas before, but from the the perspective of the audience, she is not completely proven, and suffered the questioning about her acting along the way. In fact, this was because of not enough time for practicing and inappropriate choice of the dramas and the roles. At that time, YoonA starred in the dramas which did not suit herself, and for her age, starring in roles with heavy acting seemed only manageable with difficulty. But the most troubling is the label of ‘idol,’ making people think that it’s unplanned challenge of acting. Moreover, unlike general actors who start from supporting role and move up to leading role, a lot of newcomers easily get the leading role because of ‘idols,’ and therefore contributed to YoonA who is the same ‘idol born actor’ to inevitable subjects to rigorous examine by others, although she also began from supporting role. In this context, YoonA who has been suffering from doubt on her acting returns after two years through “Love Rain”, causing many worries. Is worries become true? 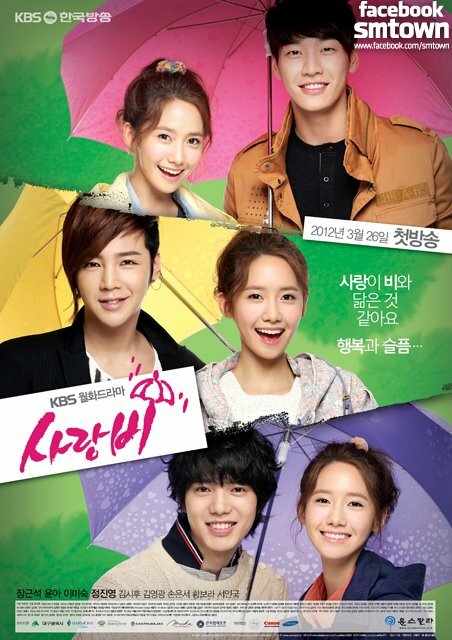 Looking at only the first half of “Love Rain” is not able to evaluate her acting. Because the part of 1970s is just an innocent role, it’s difficult to determine her acting strength from it. However, bright girl Ha Na who debuts in 2012 amply proves the acting skill of YoonA. The Ha Na played by YoonA is YoonA herself. What’s saying here is not similarity between the character and YoonA herself, but acting that creates the illusion of treating the character as YoonA herself, a very natural acting. A variety of expression acting, fluent Japanese, it can be seen that YoonA completely immersed in her role. Her voice and tone is not unfamiliar. The questioning of ‘acting that makes people’s hands and legs curled up’ completely disappeared. While wear thick clothing of several pieces stacking together, she gets rid of the bound by beauty, showing acting which letting people feels lovely without exception. In addition, even when co-starring with Jang Geun Suk who has been acting for a long time, she is showing acting strength that compared favorably. Now she performs naturally and comfortably as if finding a fitting clothes, and also possess the ability to bring audience into the drama. Thus, YoonA has got rid of the previous worries on her through “Love Rain”, as an actress, we can see infinite possibilities on her. Now for YoonA, shouldn’t the troublesome label of ‘idol born actress’ be cast aside? Jang Geun Suk: "Once Very Lonely, Very Pleased to Have Yoochun, Lee Seung Gi, Yoo Ah In..."